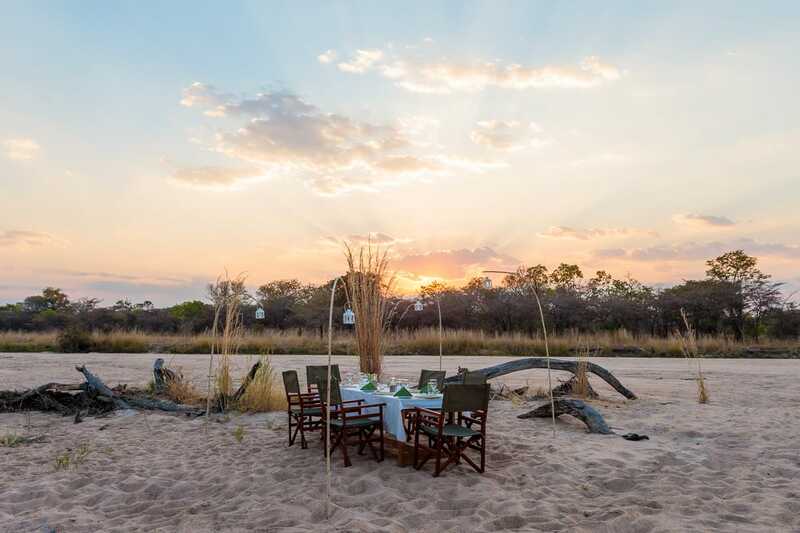 Luangwa and Kafue like never before. 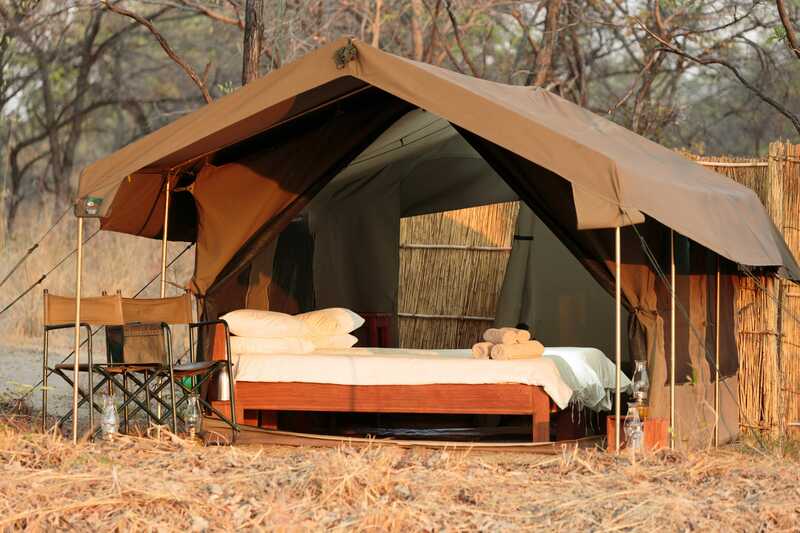 Simple, beautiful safari camps in unexplored, exclusive locations. 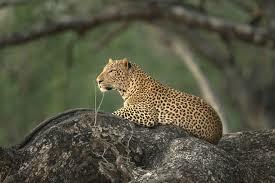 Walking safaris, night & day game drives and river safaris give an incomparable experience of Africa. 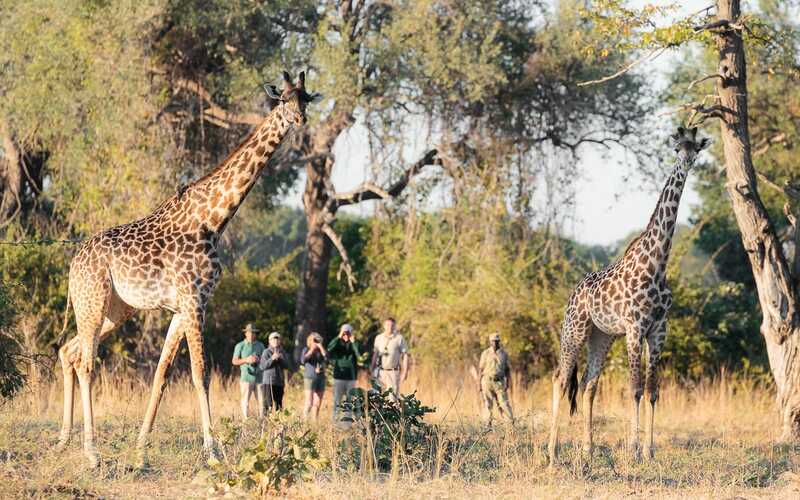 Expert safari guiding with Zambia’s next generation of passionate conservationists. Sheer tranquillity with almost no trappings of the modern world. See the breath-taking Milky Way with zero light pollution! 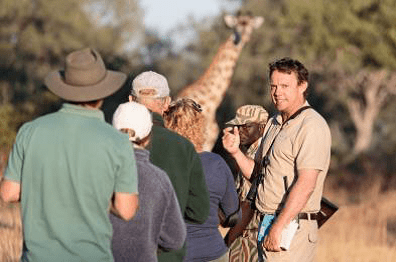 Fantastic chances of spotting lion, leopard, cheetah, elephant, giraffe, zebra. 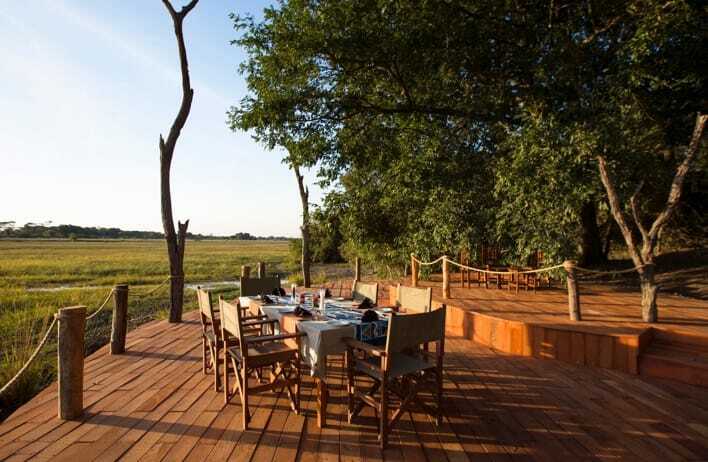 Expert safari guiding with Zambia’s next generation of passionate conservationists. 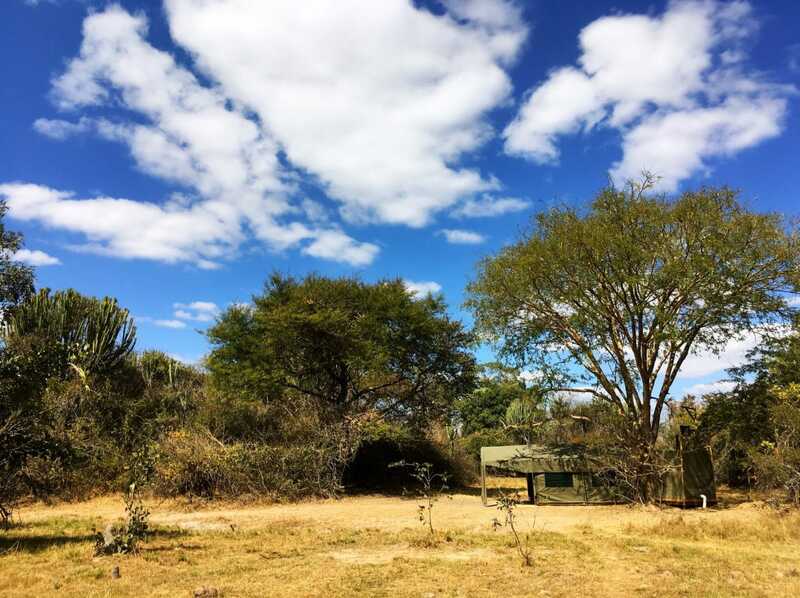 Off the beaten track safaris and away from the crowds. On arrival in Lusaka you will be met and helped through to your onward flight to Mfuwe…….. Contact us for full itinerary. 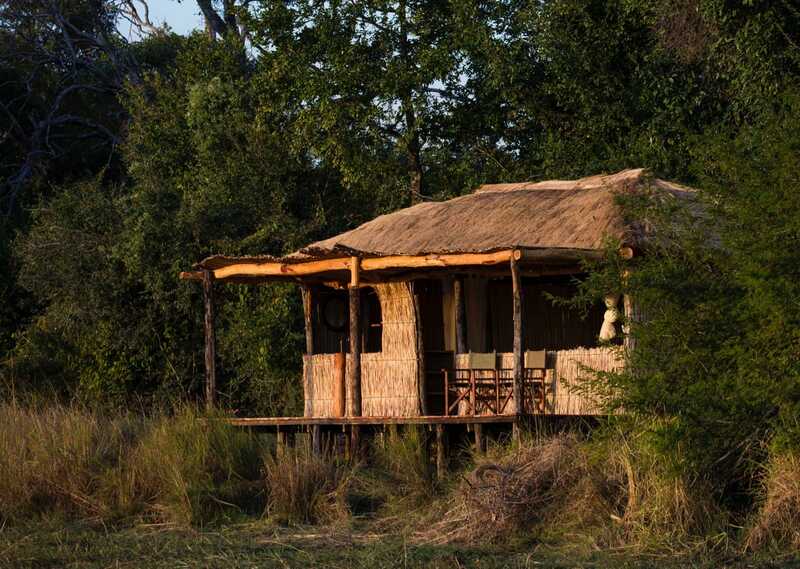 Nkonzi Bush Camp is small and evocative, with a vintage bush camp atmosphere. 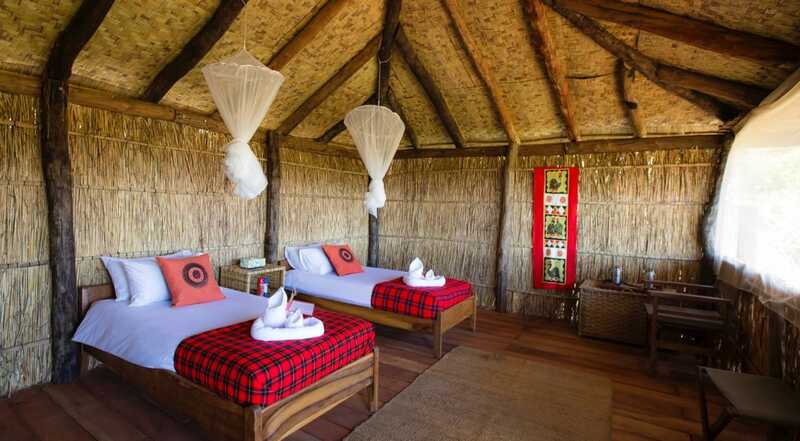 Engage in activities throughout the day including game drives, walking safaris, night drives……….. 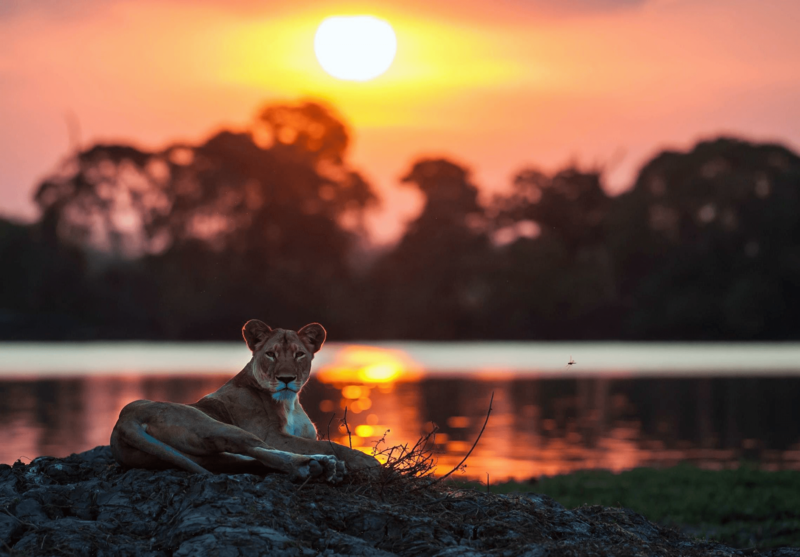 Transfer to Mfuwe Airport for your flight to Lusaka, and then Lufupa, Kafue National Park……. 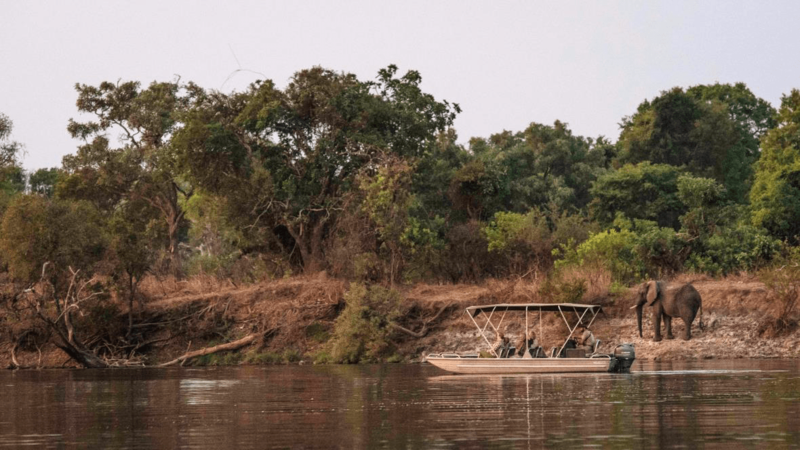 planned in a way that suits them……..
Onward transfer from Jeffery and McKeith Safaris to Lufupa or Busanga Airstrip for your flight to Lusaka……. 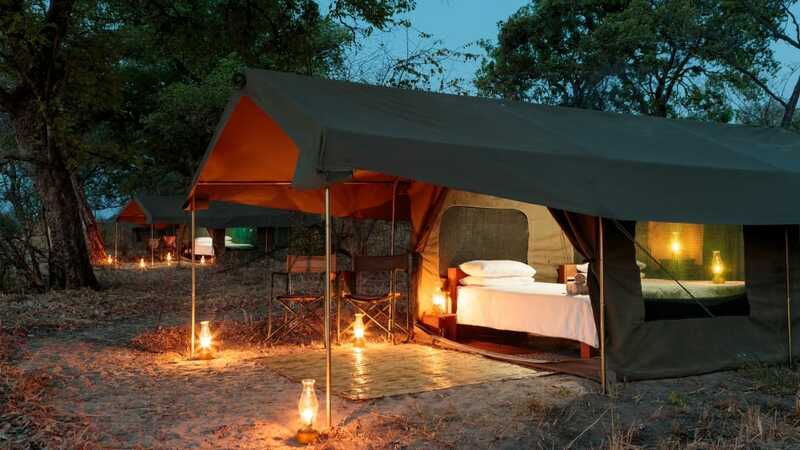 Package includes: Flights Lusaka-Mfuwe-Lusaka-Lufupa-Lusaka, meet and assist at Lusaka Airport, accommodation, activities, meals, local beverages at Nkonzi Camp and Jeffery and McKeith Camps, transfers, park fees and nightly levies for staying inside the national park, taxes, service charges, laundry. 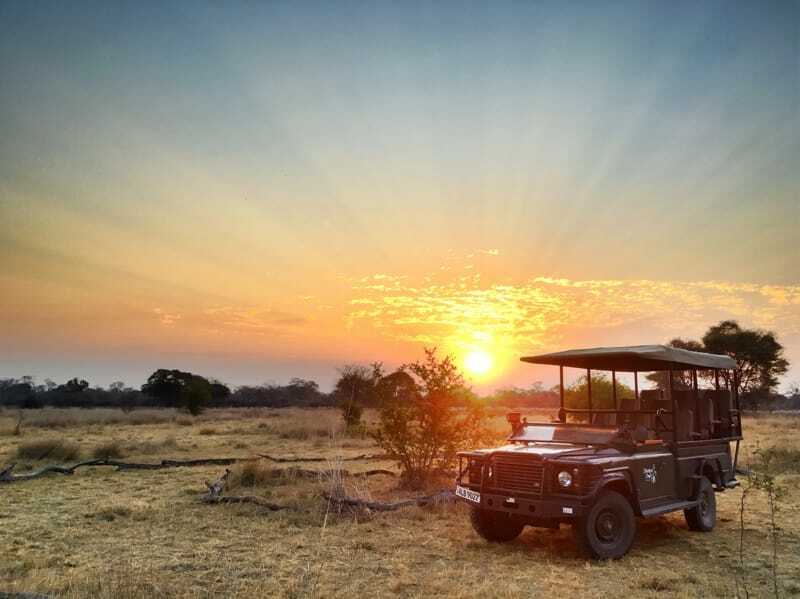 The Safari begins and ends in Lusaka, Zambia.